Himtantra is dedicated to those who really love to do outdoor sports. When you come to Bir-Billing you are one with nature. 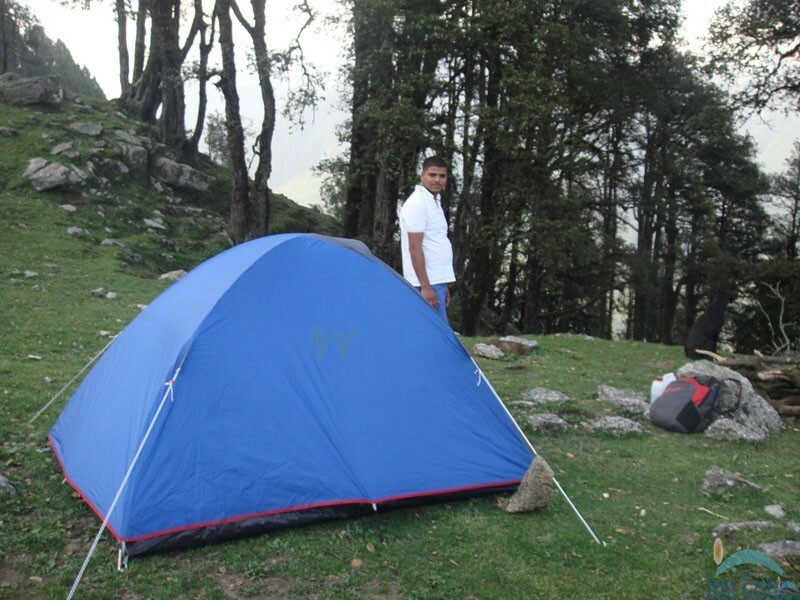 You living in tents which are well equipped with mattresses sheets and sleeping bags. Nourishing and filling meals, bone fire, camp style!